So why did I use that term, “Very Unique,” for the title of this blog post? Well, I’ve been thinking, more than usually this week, about my own uniqueness. So, yes, each of us is unique, but I may be a little more unique than most. That’s because (as I’ve blogged about before, this year), I have a very unusual heart. 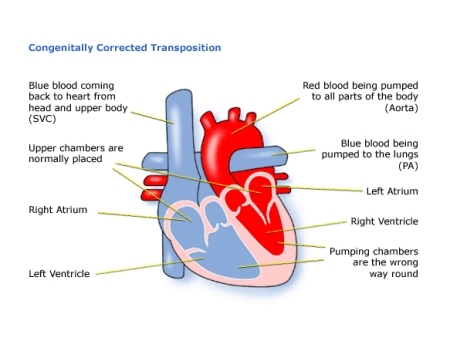 I have Congenitally Corrected Transposition of the Great Arteries. After I first found out, at age 27, that I had a heart like that, I remember having a conversation with my mother about it, in the hospital cafeteria. I paused, for the punchline. So, what’s my point, today? Here’s one: Of all the people in the world, I should be the MOST forgiving of mistakes. I am, literally, living proof that two giant mistakes are better than one. So maybe I’ll remember that, the next time I beat myself up about some mistake. CCTGA is a rare heart defect. Only 0.5 to 1 percent of all people with heart defects have CCTGA. This means there are about 5,000 to 10,000 people in the United States with this condition. I still haven’t made my originally intended point, in writing this blog post today. Here it is: Yes, I am very unique. The chances of somebody being born with my kind of heart is (conservatively) approximately 10,000/314 million*. However, you are very unique, too. Scientists calculate the probability of your existing as you, today, at about one in 400 trillion. My very-uniqueness is negligible, compared to the very-uniqueness of each of you, reading today. As a matter of fact, what are the chances of YOU reading this blog post, written by ME, right now? Now, my head REALLY hurts. But let’s just say I’m very grateful, for all of it. 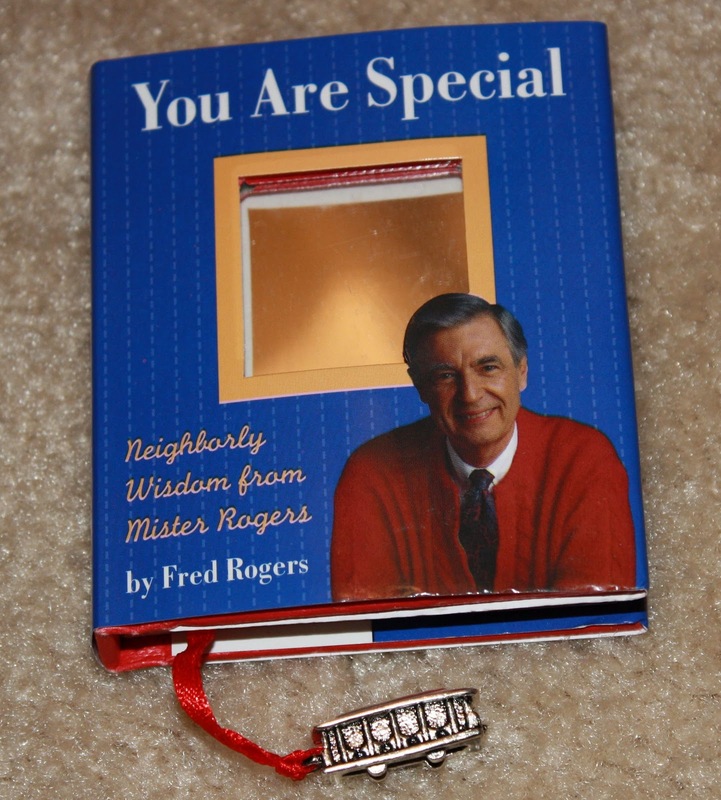 Thanks to Fred Rogers, Ali Binazir, and every very unique person, reading right now. ** Thanks to Google, as usual, for helping me find this.